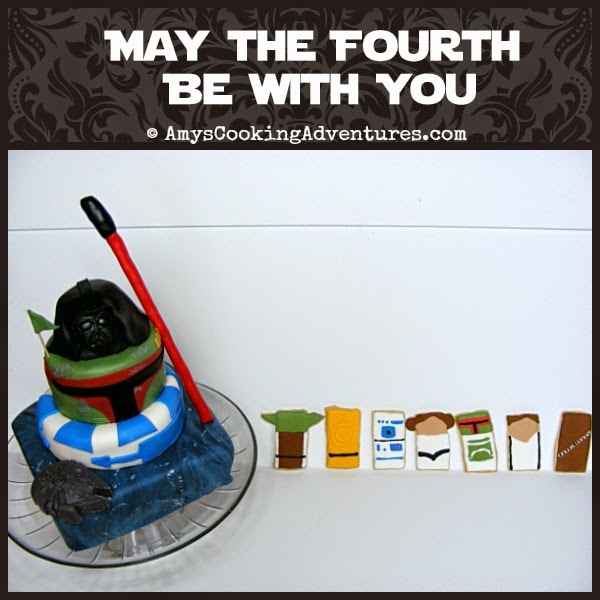 Google Amy's Cooking Adventures: Star Wars Day Party! 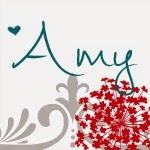 I’m a huge Star Wars fan! I remember going to the Star Wars movies in the theaters with my dad (when they rereleased the remastered versions in the mid 90s) and I’ve been hooked ever since! The original trilogy is by far my favorite, but I like the prequels as well. 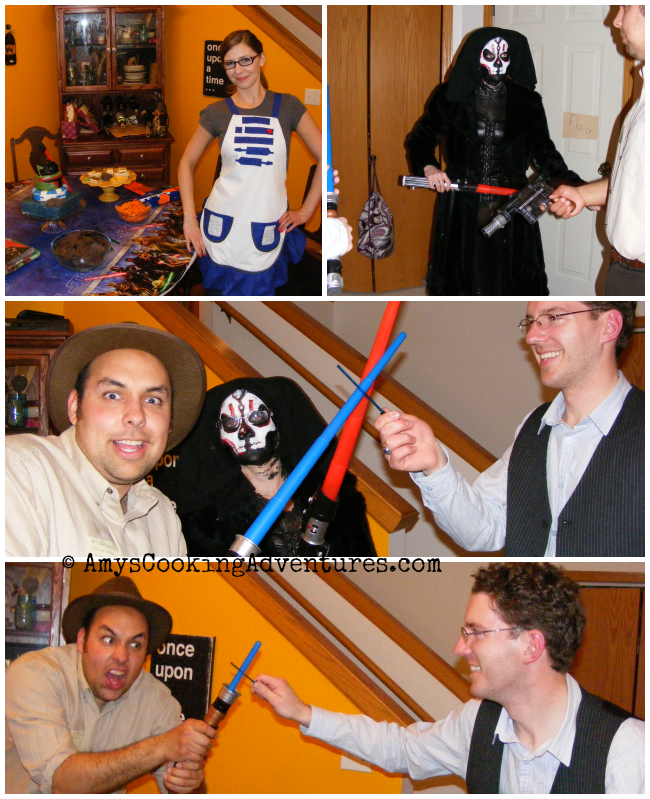 Last year, I decided to invite a few of my friends over for a Star Wars party on Star Wars Day! I dressed as R2D2 (I made a snazzy new apron for the occasion!) and Hubs was Han Solo! Our friends also dressed up! We put a different episode of Star Wars on each TV, just for fun! And of course we had to have themed snacks! 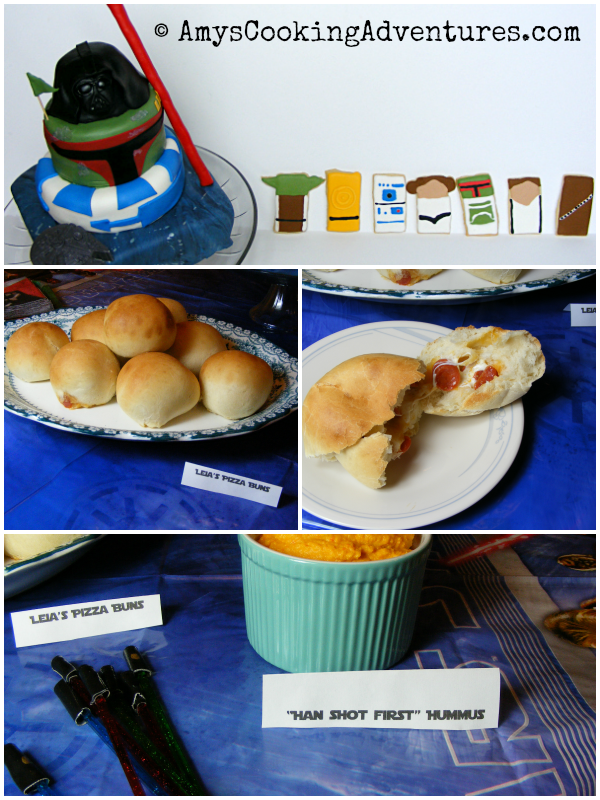 Along with our Light Saber swizzle sticks, we also had Leia’s Pizza Buns and “Han Shot First” Hummus! And don’t miss the amazing desserts: Star War Cake & Star Wars Cookies!